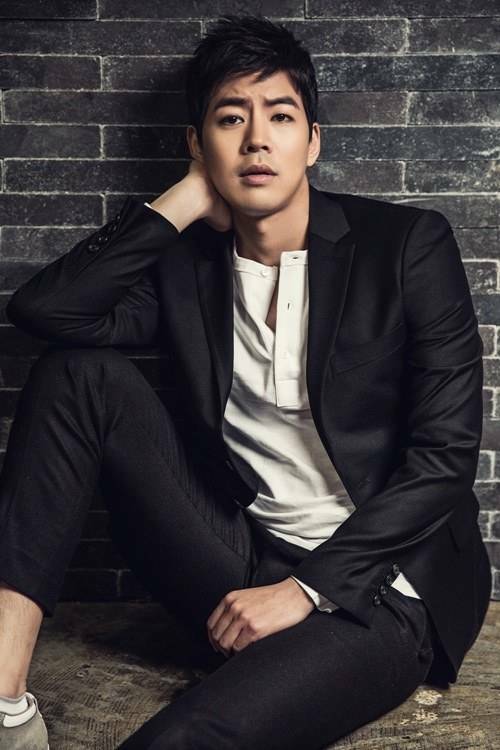 Lee Sang-yoon has been cast as the leading character of the drama "Angel Eyes". The new SBS drama "Angel Eyes" is about the reunion of a man and a woman 12-years later after being broken up in pain. Lee Sang-yoon takes on the role of Park Dong-joo. He is an outstanding student who has never lost first place. He is proud of his father and knows how to comfort one who is in pain. He dreams of being a firefighter like his father. He goes through various changes of his life and has to change his fate due to many happenings. Lee Sang-yoon said, "I've always wanted to be a doctor. I am trying to understand Dong-joo, a man who only watches over his loving woman from the side and overcomes the misfortunes ahead of him". Meanwhile, "Angel Eyes" will be broadcasted in April after "She Gets Married Thrice". "Lee Sang-yoon in his first doctor role"
[Star Interview] Lee Yoon-ji, "The Wang Family" welcomed me to my 30's"